We are a friendly, modern private dental practice in Exeter, committed to helping you build a happy relationship with our dental team. Over many years we have established a centre providing great dentistry in a relaxed environment. Our range of dental treatments set us apart in being able to not only provide general and preventative dentistry, but also effective cosmetic treatments including facial aesthetics. From teeth whitening to dental implants, our team will personalise treatment to suit your needs, and always work hard to maximise the beauty of your smile. 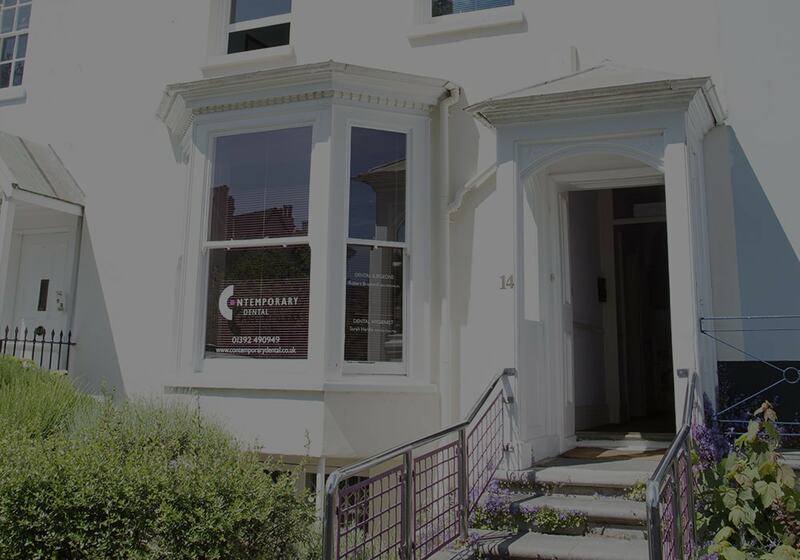 We look forward to welcoming you to Contemporary Dental. 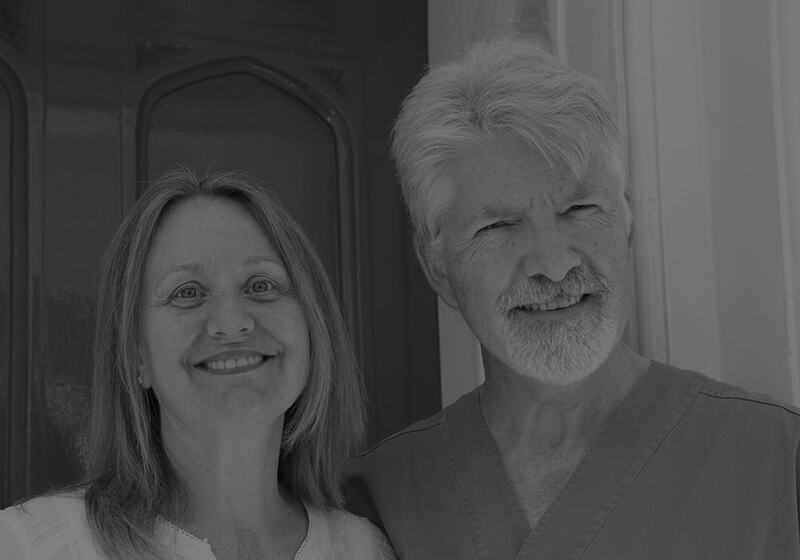 See some of our patient reviews!